Lucknow University undergraduate results can be accessed from the official website of the varsity, lkouniv.ac.in. 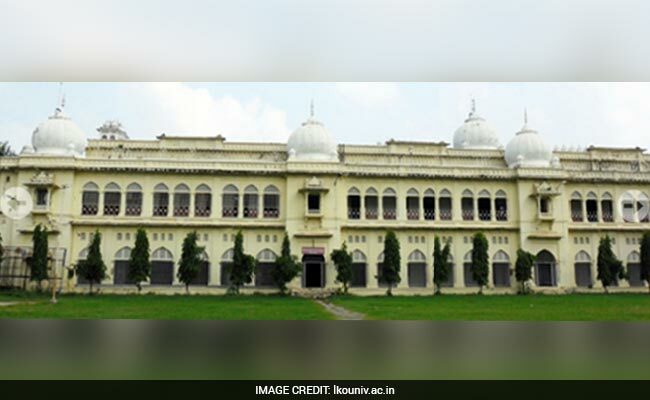 Lucknow University Result 2018:Lucknow University Bachelor of Commerce (B.Com) third year, Bachelor of Science (B.Sc) Home Science Part three and B.Com Part two results have been declared on the official website of the varsity. These Lucknow University undergraduate results can be accessed from the official website of the varsity. The results are available at lkouniv.ac.in. The results can be accessed from the official website of Lucknow University by entering the exam roll numbers. University of Lucknow also released the results of B.Com II examination yesterday. To access this result, click here. Step Five: On next page, click on "Result of Semester Exam"
Step Six: Click on "Under Graduate Result - 2018"
Step Seven: On next page choose the results you are searching for.